The acquisition makes sense, considering Microsoft’s gradual embrace of open source software, as well as the closure of its competing developer service; Microsoft’s own code repository, CodePlex, was killed off in December. 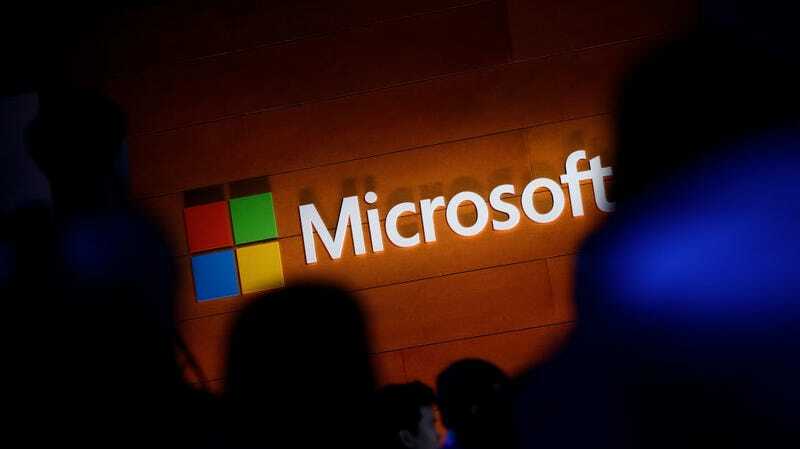 At the time, Microsoft even partnered with Github to help users migrate their source code from the platform. Some developers, fearful of Microsoft’s hand, have begun flocking to competing services in the meantime. Code repository GitLab, for example, has seen a noteworthy increase in the number of repositories created since Sunday, when word of GitHub’s acquisition made headlines. In contrast, Microsoft’s current CEO Satya Nadella has repeatedly proclaimed his support for open source software, including in a blog post about the acquisition today. “We have been on a journey with open source, and today we are active in the open source ecosystem, we contribute to open source projects, and some of our most vibrant developer tools and frameworks are open source,” Nadella said. “When it comes to our commitment to open source, judge us by the actions we have taken in the recent past, our actions today, and in the future.” Fair enough, Satya.